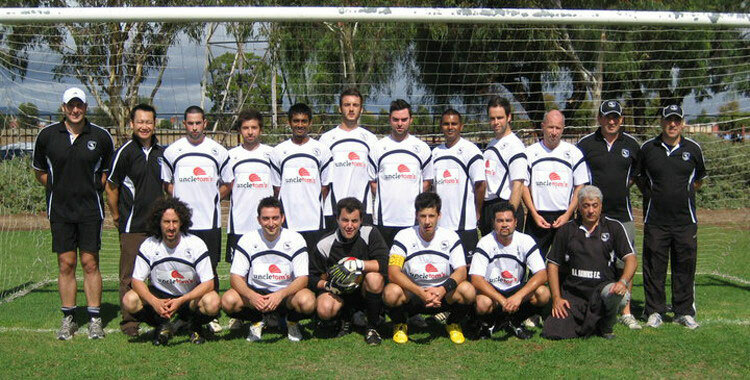 The MAHFC is a social/sporting club under the umbrella of the Messinian Association and enjoys the support of the Association. Like the Messinan Association of South Australia the MAHFC is a non profit organization that has maintained its viability through efforts of its committee and coaching staff. 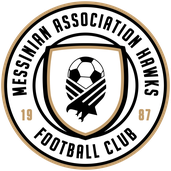 The Messinian Association Hawks Football Club (MAHFC) was first established in 1987. 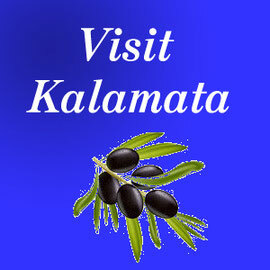 As the name suggests our club was derived from the Messinian Association of South Australia, a strong social organisation supported by members with ethnic origin from the southern Greek province of Messinia. 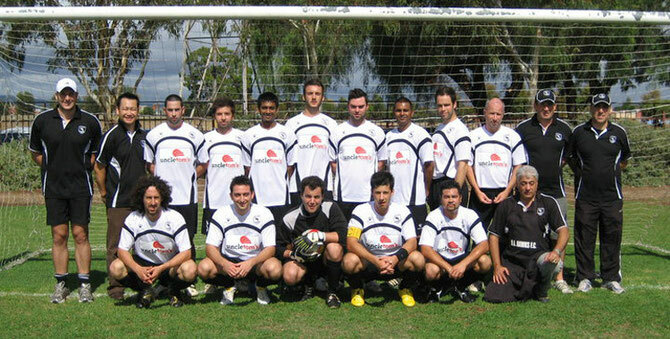 The Club began playing in the South Australian Amateur Soccer League in Sunday Division 5. 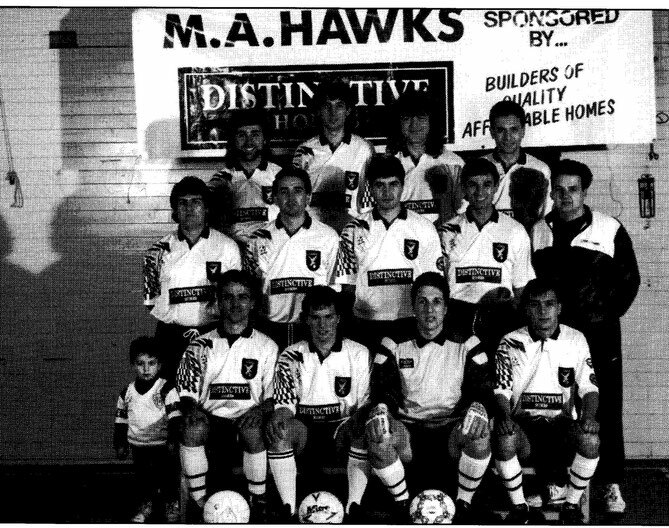 In 1991 the Hawks moved to Saturday Division 2..